I’m very happy indeed to show you this book. 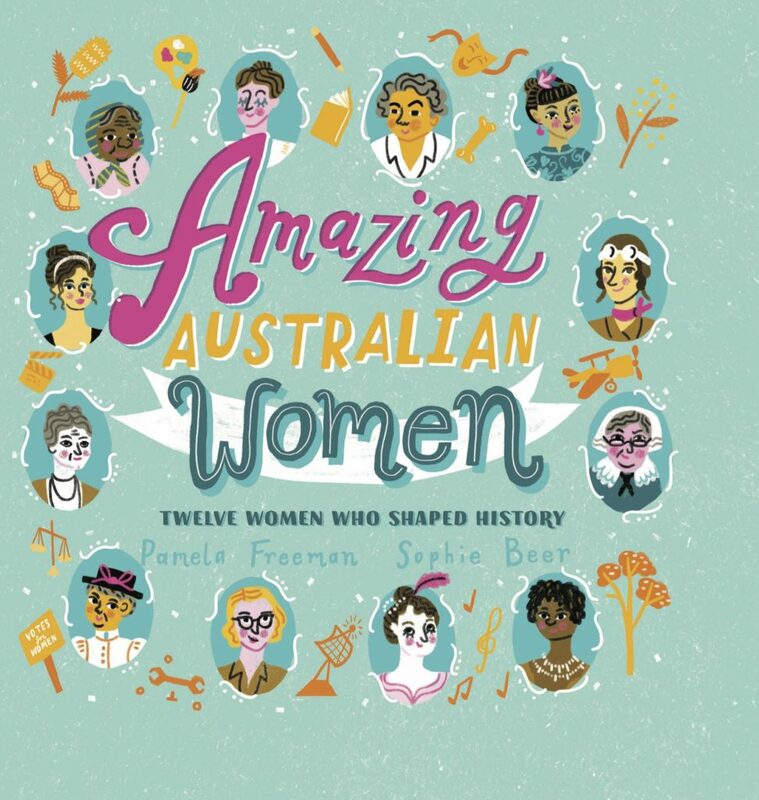 Twelve amazing women from Australian history, brought to life by illustrator Sophie Beer’s wonderful drawings. You will know some of them – Mary Reiby, Edith Cowan – but we hope some of them will be new to you. Like aviator Lores Bonney, or lecturer and actor Rose Quong. I had so much fun writing this book, I hope you enjoy it too!